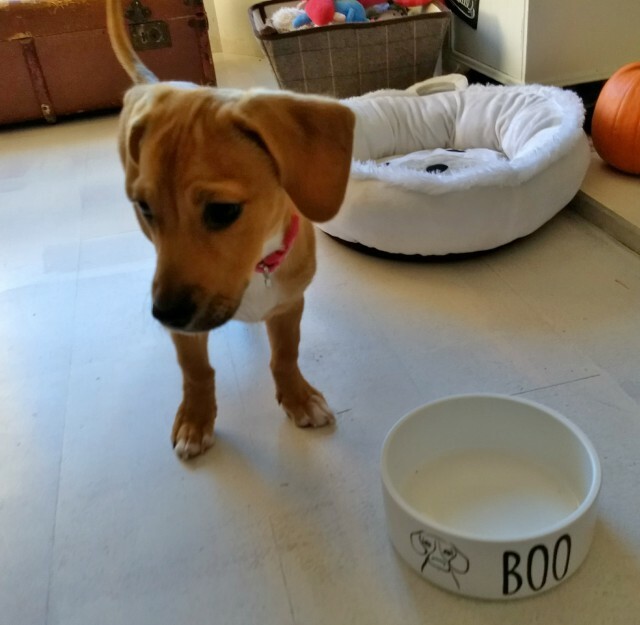 With a very special pup in the house, she deserves very special things and so I was really excited to take a look at some gorgeous personalised pet products and receive this absolutely beautiful bowl from Pets Made Personal, part of the House Nameplate Company. It has pup's name on it BOO and a stylised drawing of her - the ears are just so Boo, her signature puppy look, all floppy and slightly jaunty to the side lugs. Perfect. 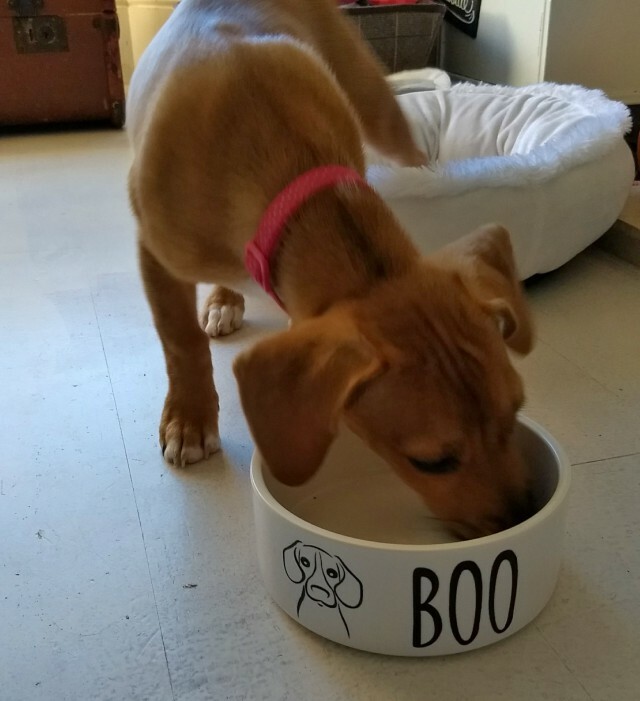 The bowl is really substantial, made of ceramic and heavy so that when Boo over enthusiastically eats her dinner, the bowl doesn't skid about the tiled kitchen floor like her plastic one did. It looks lovely too, a classy bowl for a classy pup and keeps with the country style of the kitchen. 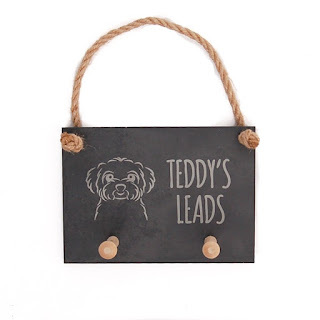 You can choose the text that you want in a range of fonts, personalising it with your pet's name - this was the large bowl and there is a small one too for a cat or a toy breed doggy. You add the text with the nifty ordering system on the website, position the text as you like and it will display a preview of how your bowl will look. Then you choose the pet motif - there are cat images, lots of dogs (like below), also silhouettes, paw prints and a few other animals, even a birdy so perhaps budgie could have a small one as a bath. They'd be perfect for bunny bowls too. All text is black on a white bowl. 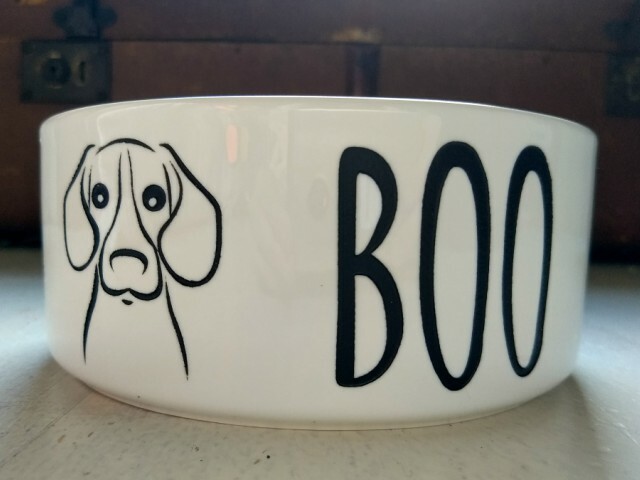 The large dog bowls are £25 and the small £20. They are delivered within 5-7 days. 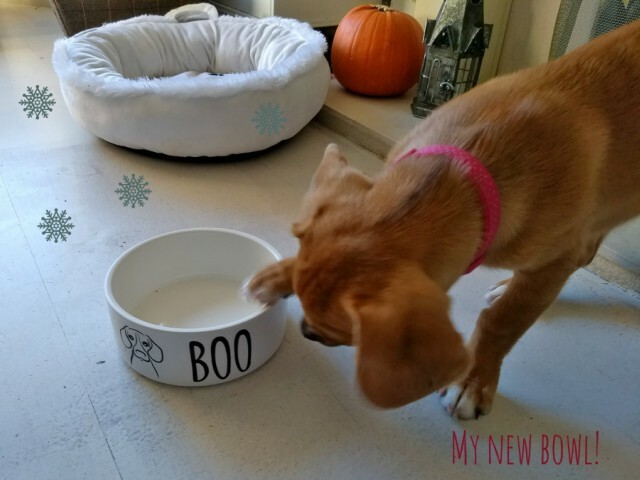 I'm really pleased with it and it's ideal for growing pup's big dinners of kibble and meat - Boo is such a greedy-gobble dog at the moment, eating so quickly that she gives herself hiccups! There are painted steel bowls too which are equally as lovely. I'm totally in love with the cute dog drawings that you can choose from, they would make such a great present for a friend or relative with a precious pet. 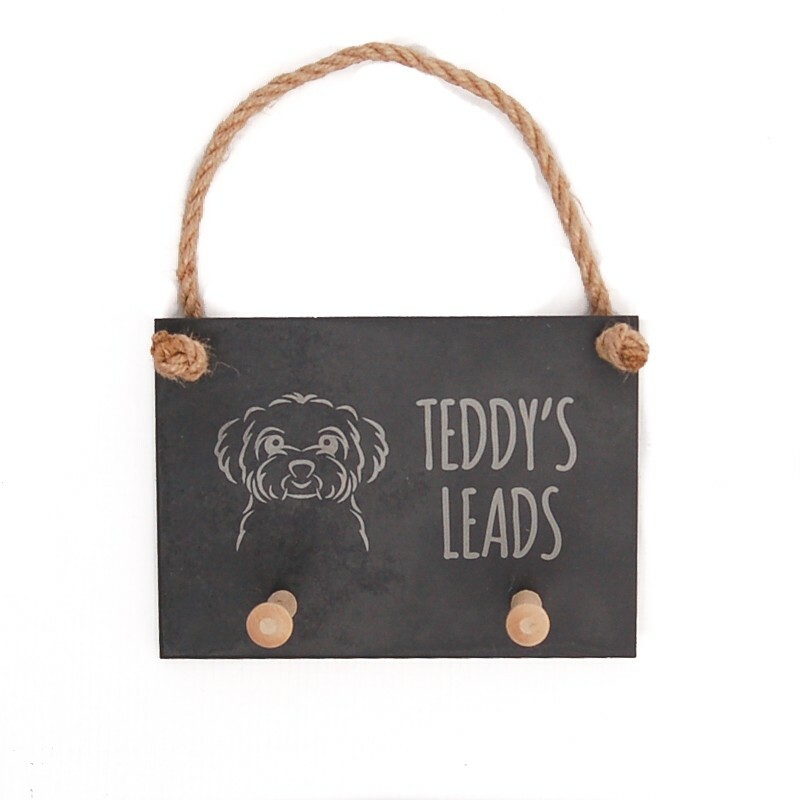 Pets Made Personal sell a lovely range of items, I love their personalised glass jars to store doggy treats in and the slate lead holders. Some really great ideas for the pet lover for Christmas. My dogs are my life so gifts for them would really make me smile. 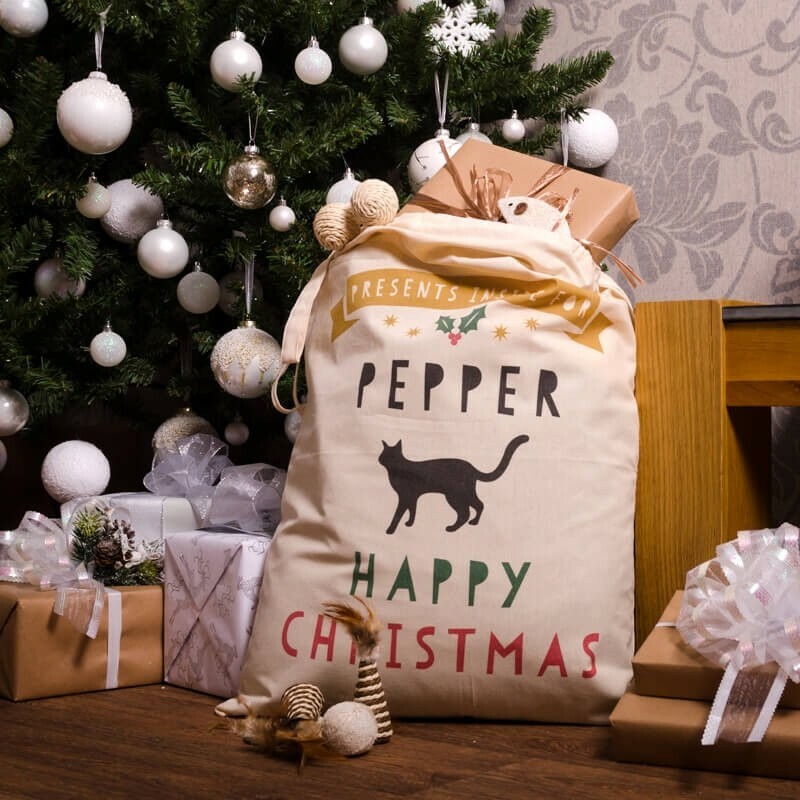 They also sell fab Christmas pressie sacks for your pet, also personalised - how great would that be for your beloved cat or dog (or horse or hamster.....) to have their own santa sack stuffed full of toys and treats. The company are best in Wrexham, North Wales (hoorah, one of my favourite places), not far from me really, in Cheshire. Part of the House Nameplate Company, a family run business for 25 years. More from Boo again soon, I think she will be a regular on the blog with her antics.